*Unique Training & Education By Industry Pros! *Hands-On Experience To Create As An Ensemble! 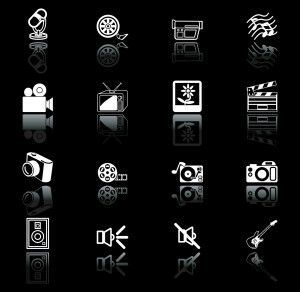 *Potential To Develop & Publish YOUR Creative Work! 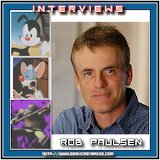 Animation Hollywood Superstars and Voice Over talents Rob Paulsen and Debi Derryberry work directly with our studio! Participation in this event does not guarantee Models & Talent will receive an industry meeting post event, nor secure any kind of representation or casting. LLC does not guarantee talent will be seen by specific representatives nor any particular number of representatives.